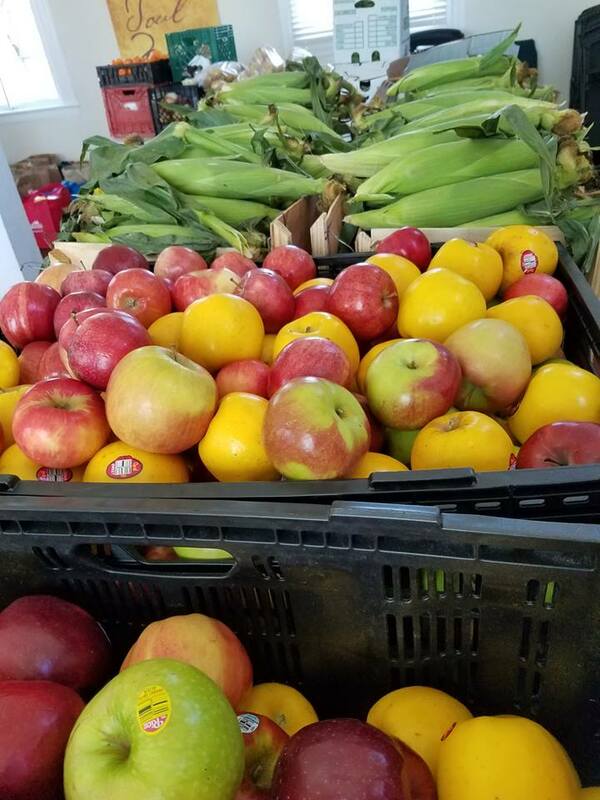 July 2018: Help us “grow” our mission with fresh produce from your own garden | Dulles South Food Pantry, Inc. July 2018: Help us “grow” our mission with fresh produce from your own garden – Dulles South Food Pantry, Inc.
A key word in our mission is to provide “nutritious” food to our guests. Did you know that we accept fresh food donations? Do you have a bountiful garden and an overabundance of fruits or vegetables (or even herbs)? Why not donate the extras to the Pantry? You can deliver fresh produce to the Pantry within hours of harvesting, and it may well be eaten by Pantry guests for dinner that night!